Vasco Traveler Premium 7″ is a multi-functional device for travelling. It combines a cutting-edge voice translator, precise GPS navigation, phone and more than 20 other useful functions invaluable for safe and easy travelling. A particular advantage is the ease of use and intuitive menu. The device is ready to use upon activation. Vasco Traveler Premium 7″ is the latest generation of voice translators that will help you communicate in foreign languages anywhere in the world. Just speak into the device and it quickly recognizes the statement and translates it into the selected language. Communication in a foreign language has never been as easy and convenient. The translator easily recognizes complex sentences, idioms and technical vocabulary (business, medical, etc). It is perfect for business trips. The “Conversation” application allows for a smooth flowing conversation. Moreover, it stores the dialog so it is available to view at any time. Vasco Traveler Premium 7″ is also a great GPS navigation system that operates independently from a connection to the Internet. Accurate maps, precise instructions and off-line operation allow the use of navigation in the least accessible places and without extra charge. Forget high roaming charges. A built-in international SIM card allows the device to receive free incoming calls in more than 160 countries (the fees are paid by the calling party in accordance to the rates his/her operator charges for internal calls within the EU). In addition, the cost of outgoing calls, SMS and data transfer is up to 85% less. With Vasco Traveler Premium 7″ you can use the phone and the Internet all over the world without any contract and without worrying about the high cost of roaming. Vasco Traveler Premium 7″ is equipped with city guides and guides to interesting places in the world. 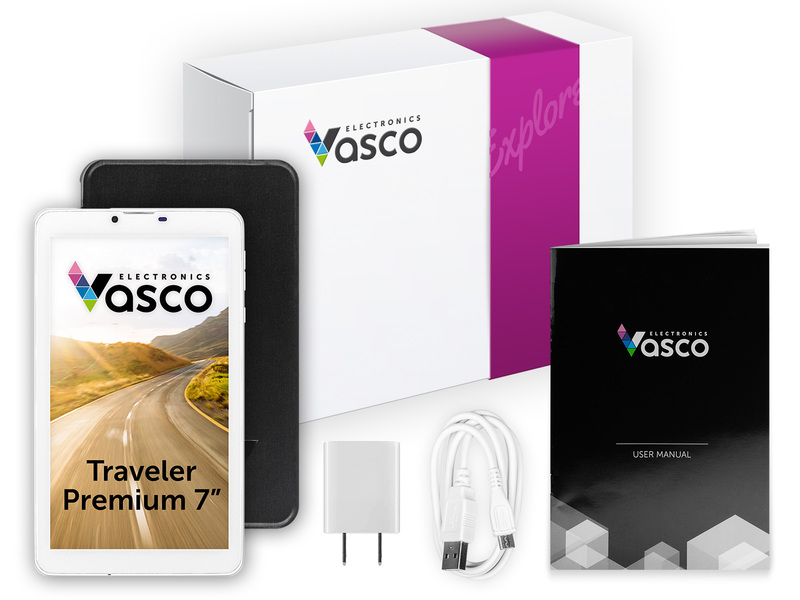 Whether you’re going to Paris or Los Angeles, Vasco Traveler Premium 7″ will help you find useful information without having to access the Internet! 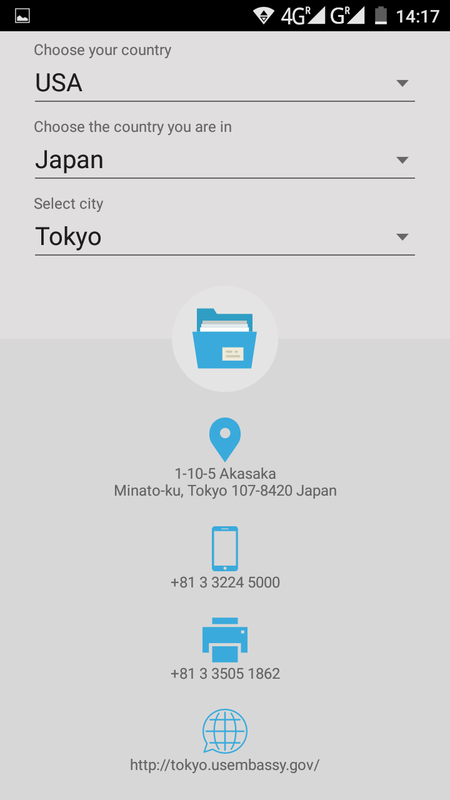 Vasco Traveler Premium 7″ has an international database of emergency numbers. 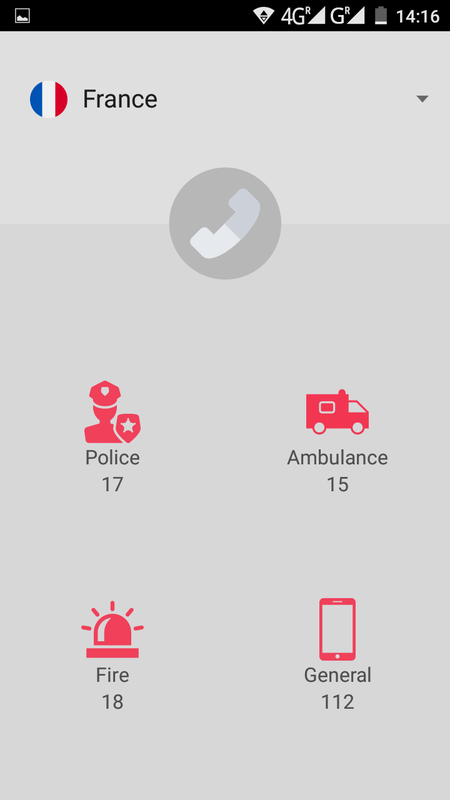 Simply select the country to automatically connect to the police, ambulance and fire department. 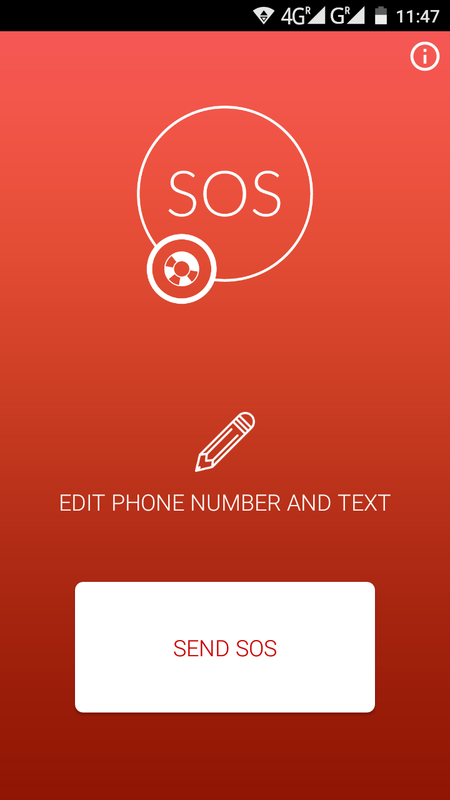 With this application you can also send an SOS message to your loved ones with your current GPS location. The device will help you find an embassy in the country that you are in. Just select the country to see the address of the embassy with the contact details. The application also provides an automatic connection and fast mapping of the route to the embassy. Cheap Internet abroad – only 2 cents per MB! Vasco Traveler Premium allows you to use the Internet abroad at the lowest possible rates. Price per 1 MB package is only 2 cents. With Vasco Traveler you are using a low-cost Internet without the risk of high cost roaming! Thanks to the HotSpot function, Vasco Traveler also allows you to share the Internet with other devices, eg. your laptop or tablet. The device is equipped with a video player, so you can play your favorite movies on long journeys. A lot of travel functions in one device! The table below shows all the languages supported by the device. You can also check how clearly and fluently Vasco pronounces any text out loud. Just click the "listen" button if possible. You can top up your SIM card and choose the best package any time at vasco-sim.com.